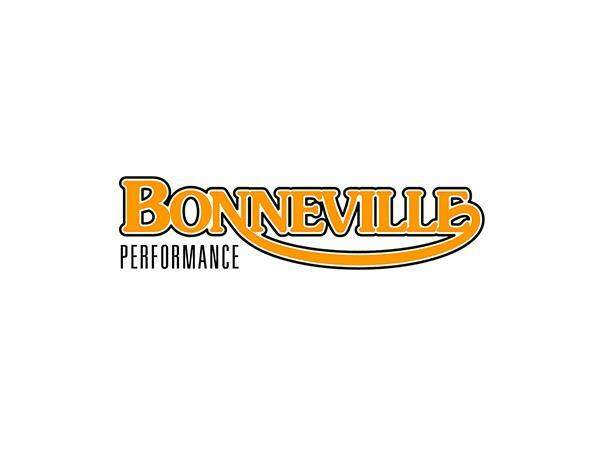 The Bonneville Performance team has a new rider and tonight Bill Gately makes that announcement on this episode! Bill Gately, owner of the Bonneville Performance team is on a mission to bring the Triumph brand to the forefront in the chase for the Grand National championship in the GNC1 (formerly Expert) class. 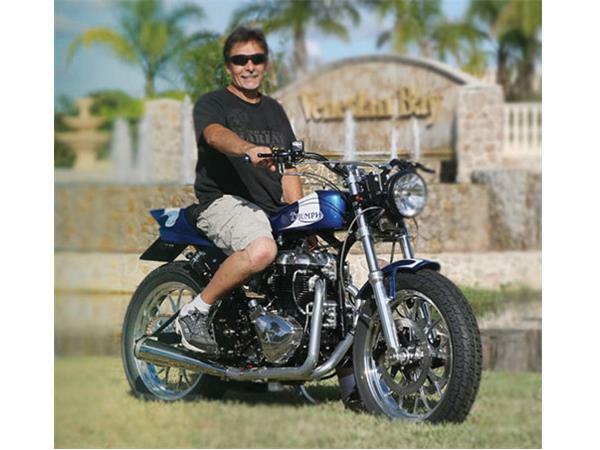 The big twin Triumph has had much success in the colorful history of Grand National Championship flat track racing. Gately has a plan for making modern era history with the British marque. 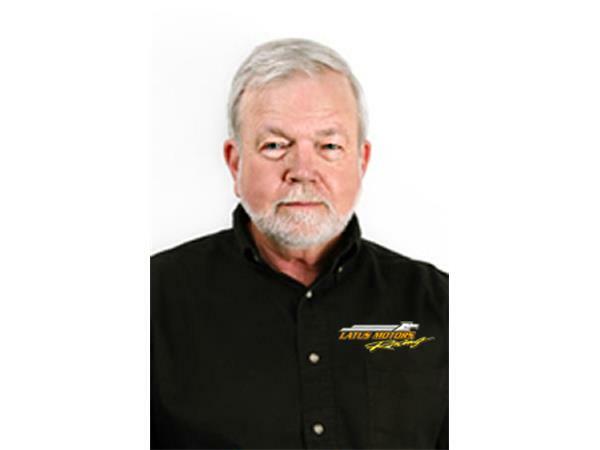 Tonight on Talking Motorcycles with Barry Boone, Gately reveals who will twist the throttle for the team in 2015. We go inside the details behind his plans for '15 and how he arrived at his decision to bring this rider on board. Joining Gately on the program will be the ride who has high hopes for continueing his rise to the top of the GNC1 class. George Latus, owner of the Latus Motors Racing Factory Triumph team joins us to announce his new rider for 2015 as well! There are more announcements coming from this team but their choice of rider appears to be a solid one. We go inside their thought process moving forward. Thank you for listening to this episode of Talking Motorcycles with Barry Boone powered by SOZO! Special thanks to the Harley-Davidson Motor Company, Motorcycle-Superstore.com, Dunlop Tire, Bell Helmets, Cycle World Magazine and Kymco USA and NextMotoChampion.com for their support of Talking Motorcycles.